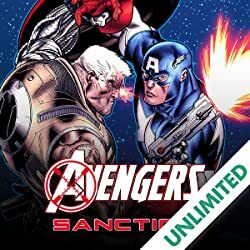 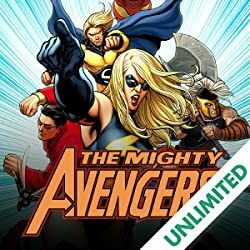 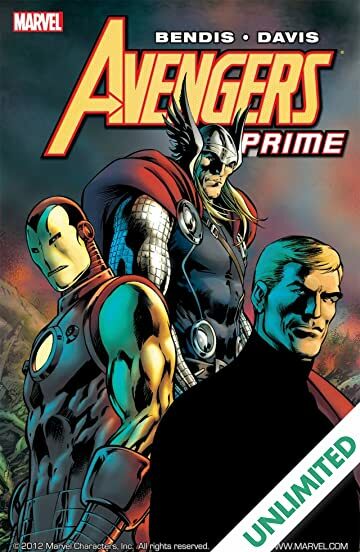 Collects Avengers Prime #1-5. 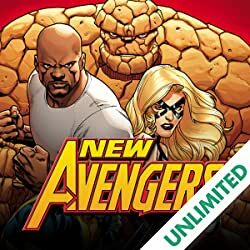 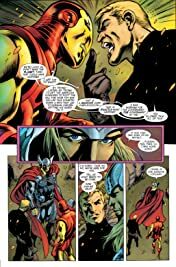 They were friends, brothers and teammates through all of Marvel's greatest adventures, but recent events turned them into the bitterest of enemies. 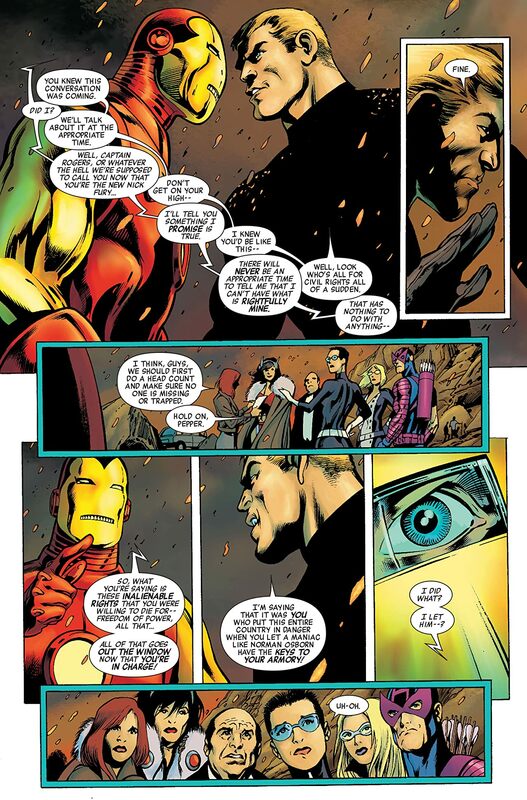 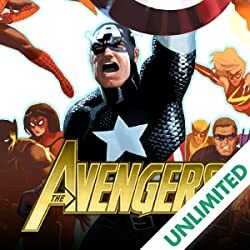 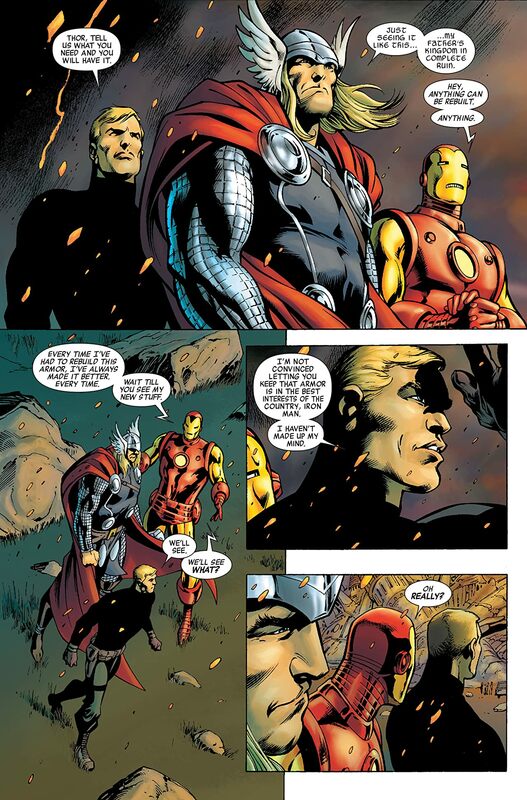 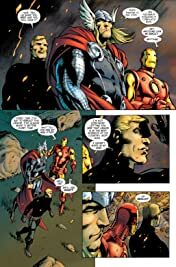 In the wake of the Siege of Asgard Thor, Iron Man and Steve Rogers are brought together on the same side once more, but these great heroes can't truly trust each other yet. 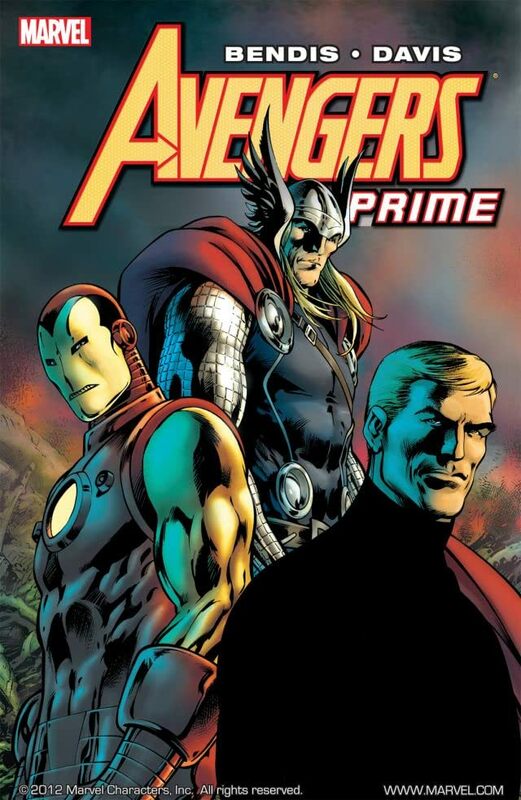 They better start soon because something only the Big Three can handle is tearing their world apart.